GC6K8BB Jonkershoek Hike Event (30 Sept) (Event Cache) in Western Cape, South Africa created by WC Geocachers. 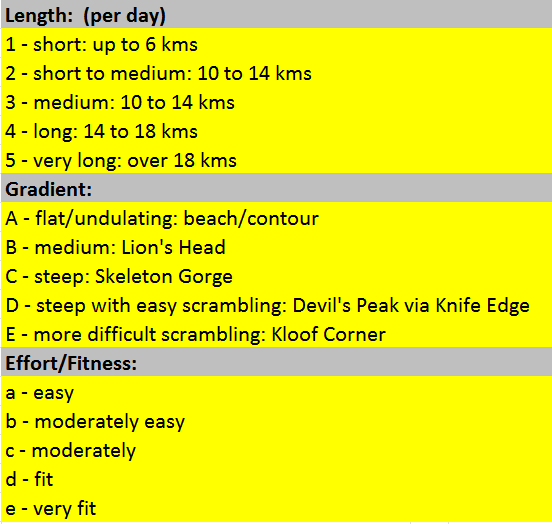 Reason : Quick get together for all Geocachers before the hike in Jonkershoek Reserve at 07h30. Just outside Stellenbosch you will find the rugged Boland Mountains. 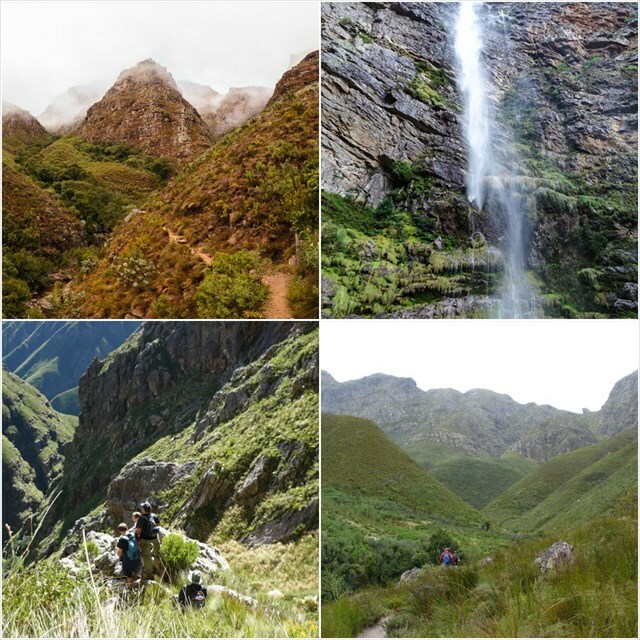 Jonkershoek Kloof is a popular hike with the locals, leading you past two spectacular waterfalls. The going really gets tough beyond the second waterfall when you go up Kurktrekkers, but we will spare you the aches and pains in the legs. Those of you that are a bit more adventurous can attempt Hello Gorge-ous, which is not too far beyond the second waterfal. Don't forget your camera at home. 10) R40.00 Conservation Fee / Wild Card for free entry to be paid/presented at entrance to Reserve. Participation in this hike is entirely at your own risk. The Cape Town 2016 committee and/or the hike leader can not be held liable for any incident arising such as injury, illness, damage, loss, mishap, accident or any other occurence, during the hike, including travelling to and from the event. Before setting off on the hike you will be asked to sign an indemnity agreement. The hike leader reserves the right to refuse an individual from partaking if he/she feels that such person will endanger him/herself and/or others on the hike.